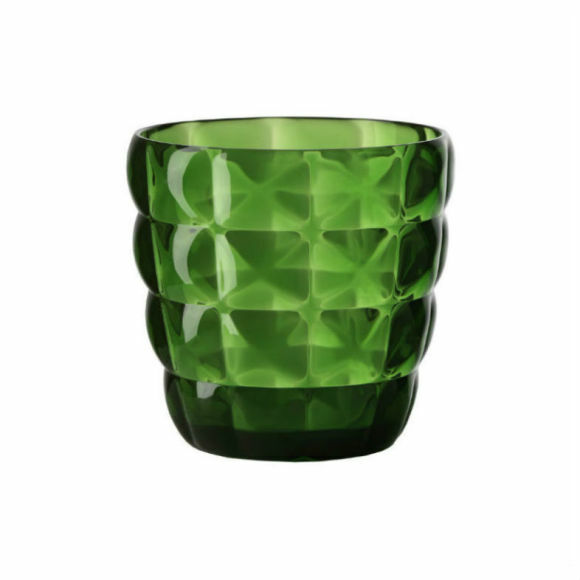 Add a touch of glamour to your dining table, summer picnic, or even a boat trip with our stunning Emerald green acrylic tumbler from Italian designer Mario Luca Giusti. 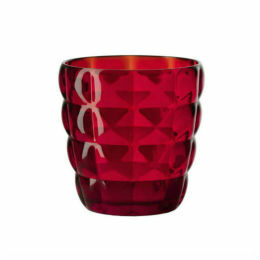 Crafted from durable acrylic, but with the appearance of crystal glass, the Diamante tumbler is the perfect drinking vessel for adults and children alike. 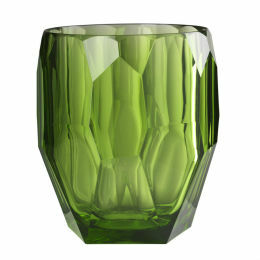 The emerald green version makes a strikingly colourful addition to your home.